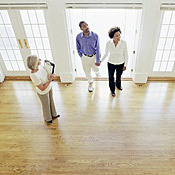 Selling a home in today's market is not easy, but is possible. We are a real estate company that understands and uses the latest technology available. We have capabilities that give us the advantage necessary to succeed in a difficult market. Our agents will listen to your requests, suggestions and needs. 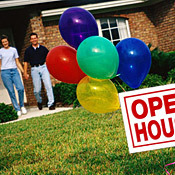 We will develop a unique and aggressive marketing campaign that will make the sale of your home a total success.